Proper Man 2 Man and Zone Defensive Concepts. They say you should dance like no one’s looking. We say you should always act as if a coach is watching and to stay on your best behavior. Ideally, student-athletes are the ones driving college recruitment, but if the term “helicopter parent” tells us anything, it’s that parents are propelling themselves more than ever in the college decision-making process. You can’t blame them; it’s their child’s future and, in most cases, they’re the ones footing a considerable bill. But these parents should know that coaches are taking notice and evaluating not just their student-athlete but them as well. They just might not realize how they are impacting their child’s recruitment — positively or negatively. “This is a family decision, so the more you know about (the parents), the more you know about the student-athlete,” says J. C. Field, who coached baseball over a nine-year span at Southeast Missouri State, the University of North Dakota, and the University of Missouri. He made sure to meet parents and observe their conversations in the stands. So whether you’re the parent who shouts from the bleachers or one who observes quietly, coaches are taking notice. Here are some avoidable missteps to keep your child’s recruiting on a positive track. If you have to ask, “Is now a bad time?” then you can be sure it’s a bad time. 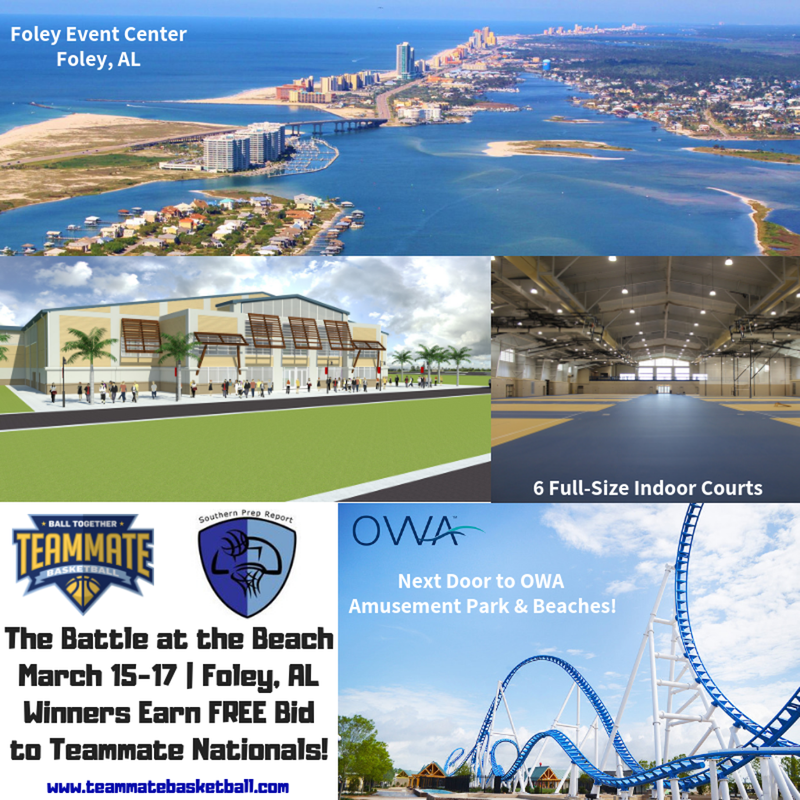 Showcases and tournaments bring together coaches from across the country, and while it’s possible they will come across some undiscovered talent, most have a specific list of athletes they want to see. If you’re child isn’t on it, introducing yourself to the coach in that moment may not provide much benefit. If you do approach them, keep it short and sweet, and read their cues. If they want to keep talking to you, they will. There are certain times during the recruiting calendar when coaches can watch athletes compete live but aren’t allowed to talk directly to them or their parents. This is called an evaluation period and differs depending on the sport. But if you don’t know that ahead of time, things could get a little awkward. For example, if you were to approach a coach during this time — even to say “hello” — they will keep the conversation short to avoid any illegal conversations. Do not take their silence personally; they are simply following NCAA rules. Field recalls a couple of instances where parents leaned over his radar gun asking about the key stat of the player he was watching. If you hate it when a co-worker peers over your computer, it’s pretty much the same thing with coaches on the job. If a coach is focused on evaluating athletes, engaged in a conversation with their staff, or coaching a game, be considerate and choose a better opportunity. Whether you’re in line at the concession stand or sitting in the bleachers, think of yourself as a representative for your family. Are you cheering for the team or just your child? Complaining about the coach to another parent? 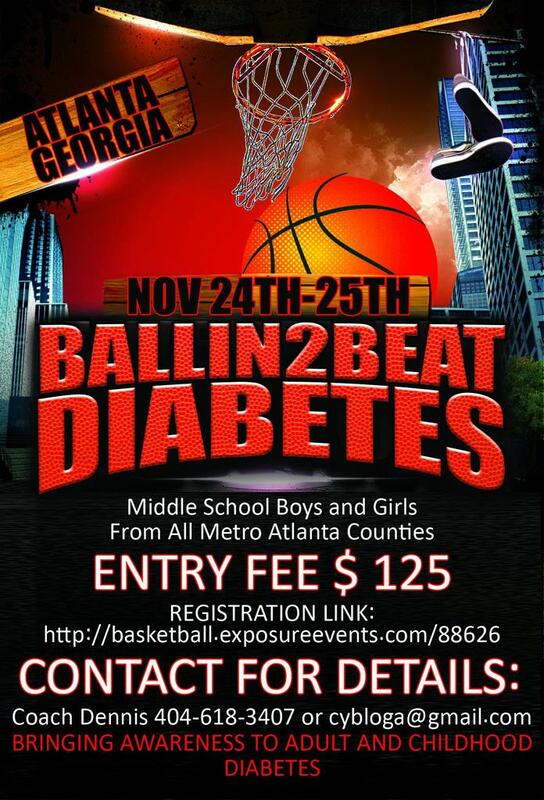 Acting like you are a sports agent for your child rather than a parent? 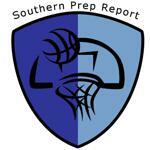 Southern Prep Report is here to bring Exposure to youth Basketball and Volleyball Players in the South. Southern Prep Report will provide a fair and accurate evaluation of players through Hosting Tournaments, Camps and Clinics. ©2019 Southern Prep Report / SportsEngine. All Rights Reserved.